It’s is funny how there is always a song that fits the moment. We feel that if we ever made a film about our trips down anything below the surface, Jamiroquai would possibly fit the bill. Possibly not. It would be clichéd, but we would be compelled to do it. Probably a good thing we don’t make videos. 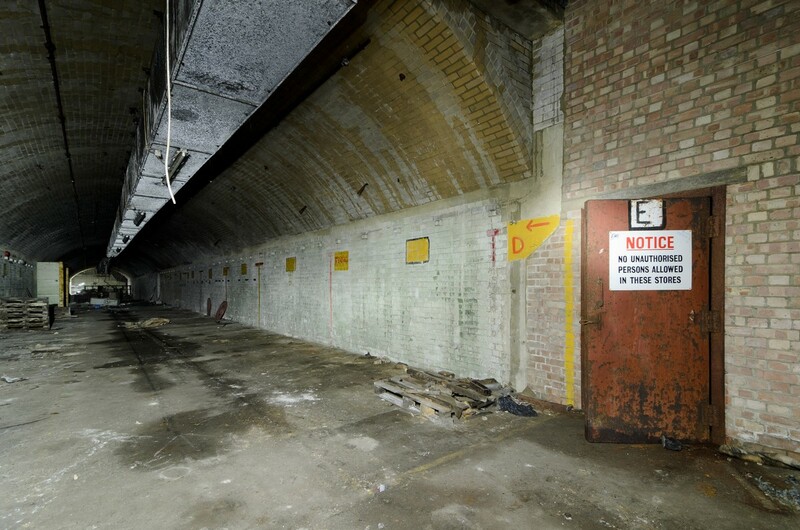 We wrote last year on how we got started and our memories of the gigantic asylums we adored; this time we thought we would talk about the world of derelict underground structures. We may even admit to belonging to a society, or two. We were introduced to the world underground structures right from the beginning. 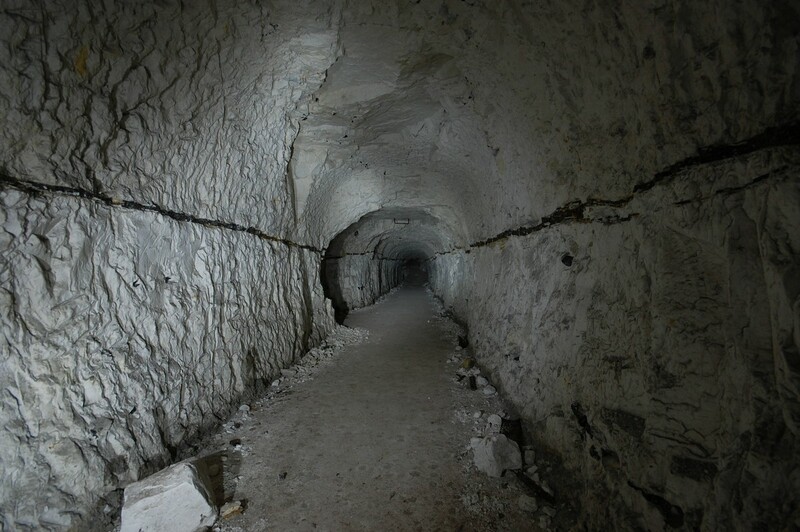 The second site we ever visited, after our introduction to Pyestock, was the Shorts Brothers Tunnels in Rochester. A mile long air raid shelter and factory on banks of the Medway. Looking back, we should have been more prepared and taken something other than a dim AA rated Maglite. Hindsight always raises a few laughs towards our newbish tendencies. 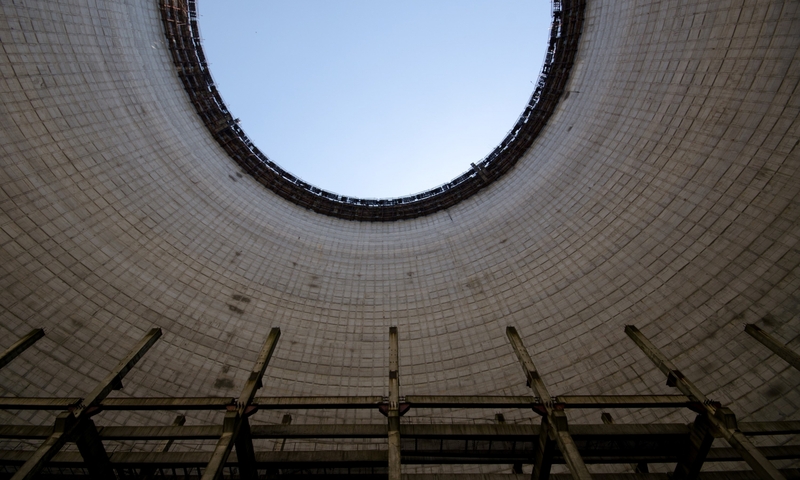 Since then, underground places have always drawn us in like a sink hole and we often find ourselves in the car racing the next destination that has just opened up. Going underground is not something that everyone enjoys and actively seeks out, but we just happen to like it. 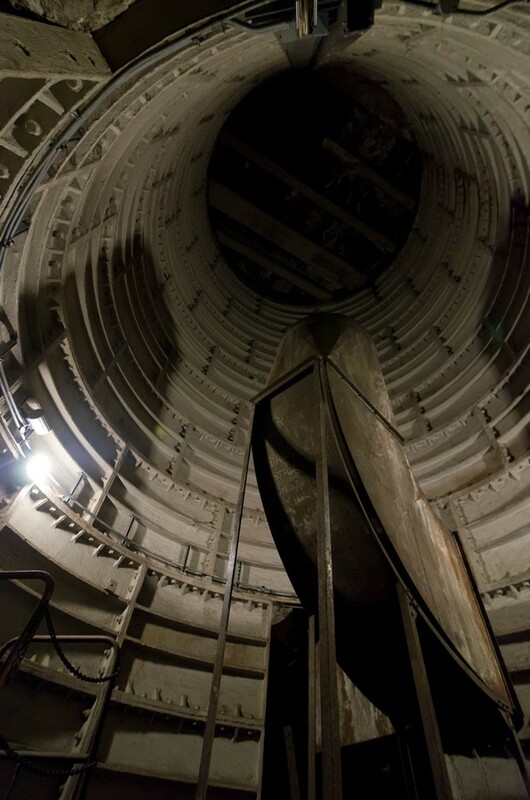 Above all, going underground relies on shear luck, timing and tenacity. With access being limited to one or two entrance points it is very easy for an underground structure to be sealed up, or be buried over and forgotten. Having only one access point is always a risky and you have to chance that you were not spotted going in. We narrowly avoided contractors bricking up an air raid shelter in Portsmouth. 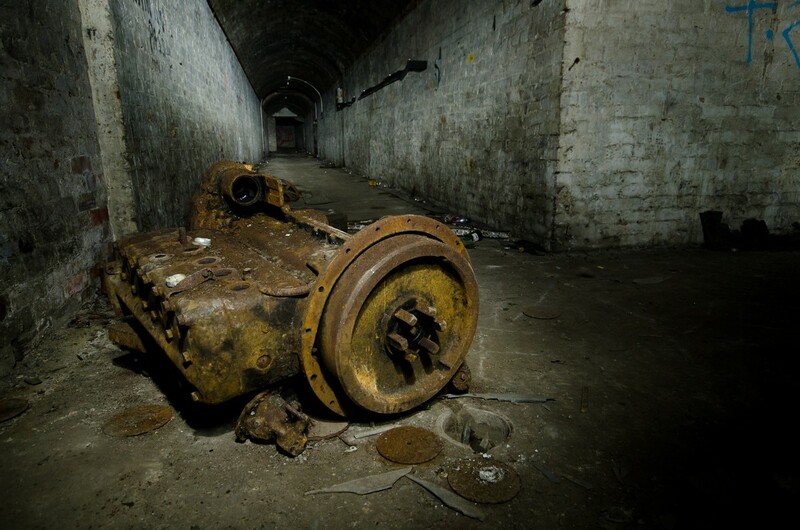 There are times when an underground site may be accessible for only a handful of days; when this happens the it is not uncommon for the entire urban exploration world to pass through and plaster photos over the Net. Sometimes it is wise to keep a site off the Radar and to a handful of trusted friends to preserve for the future. Too many places have been lost to careless talk and wanton forum whoring. We only managed to see the Vickers Deep Shelter in Weybridge because of a chance encounter as we passed by in the car. On the flipside, trying to locate an underground site can be very frustrating. You can find yourself searching through the woods for a two foot square hole in the ground with nothing more accurate than a OS Grid Square, a fuzzy photo of a brown smudge and your own sense of direction. Something which we have lacked on occasion, losing us an entire afternoon in the woods. It is also very easy to become disorientated underground, especially if you stop paying attention to your surroundings. Or reading the map wrong. Or confusing your lefts and rights. 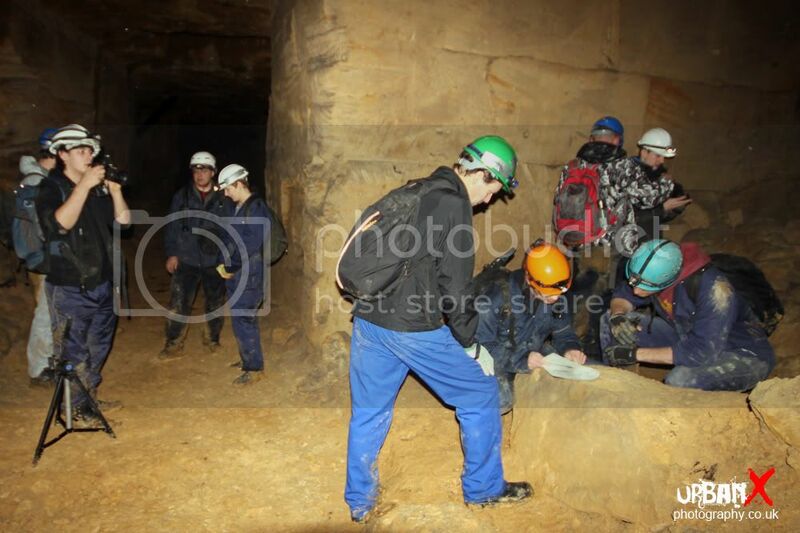 There is a strong possibility that we led a group of people astray down Box Quarry near Bath, only one of the UK’s largest underground spaces, because we turned right and not left. But it is all part of the fun, if slightly agitated. The final thing we have to say on going underground? Sometimes a permission visit is the only possible way due to the ‘one entry nature’ of underground places. 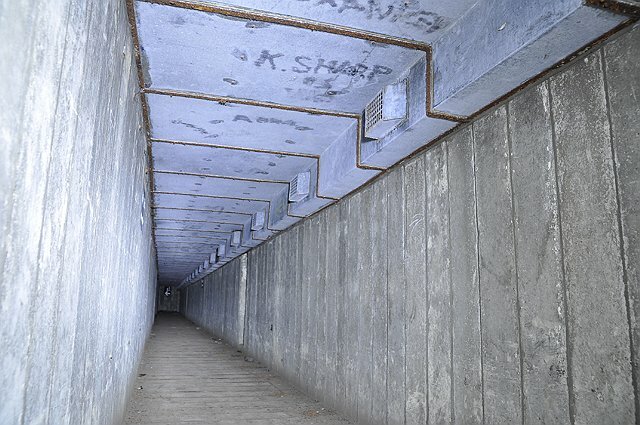 There have been a number of old bunkers that we have only been able to visit because a kindly soul opened the door for us, or ex-LU employees who were feeling generous.